My Guide To The Perfect BBQ. As soon as summer roles in, or even just a ‘sunny’ day, you know what’s on everyones mind as you pull into the supermarket car park that’s now full to the brim and you end up parking 6 miles away, passing men carrying 4 crates of beer to their cars as you hastily walk into the shop in search of a trolley.. 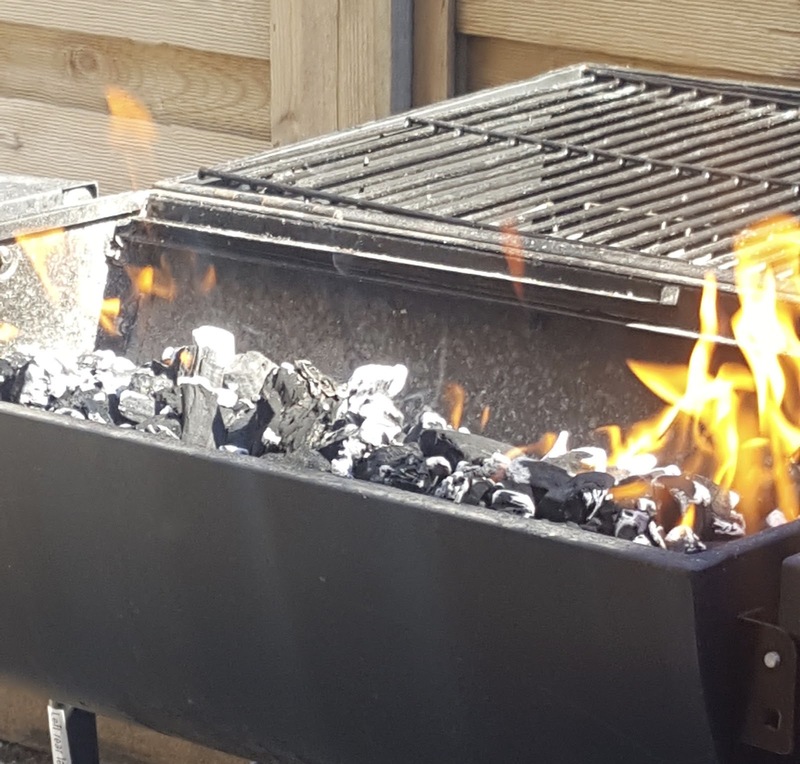 It can all only mean one thing.. BBQ! So what makes the perfect BBQ? Well, I think I have it covered.. I won’t say sunny weather, as the British know that even in the season they call summer, sunny weather is not to be expected and definitely not taken for granted, though I’m sure we’ve either said it or know that one person that does make a comment when it does come that it is then ‘too hot’. So, basically, just a nice, non wet day will suffice for a BBQ I think. Of course you can have a BBQ without them, but it’s always good to make it a social event. We have a few close friends whom we invite, with a toddler themselves, so it works out well to occupy our own toddler while we get chance for some adult talk. It’s always a great opportunity for that, to catch up with friends. Especially if you have children, socialising can be come slightly difficult and more of a military operation, sorting baby sitters etc. So BBQ’s in warm weather are perfect to let them run wild in the garden and burn off some energy. The adults will always join in on a water fight though! No BBQ or social gathering is complete without a tipple (or few). Personally, I prefer a refreshing drink, which generally means it’s laden with ice, especially if the weather is on our side. These Cranes cranberry brewed cider drinks fit that bill perfectly. Cranberry is is good ‘ole berry. My mum always told me to drink it. It’s especially good for water infections and also lowering blood pressure. 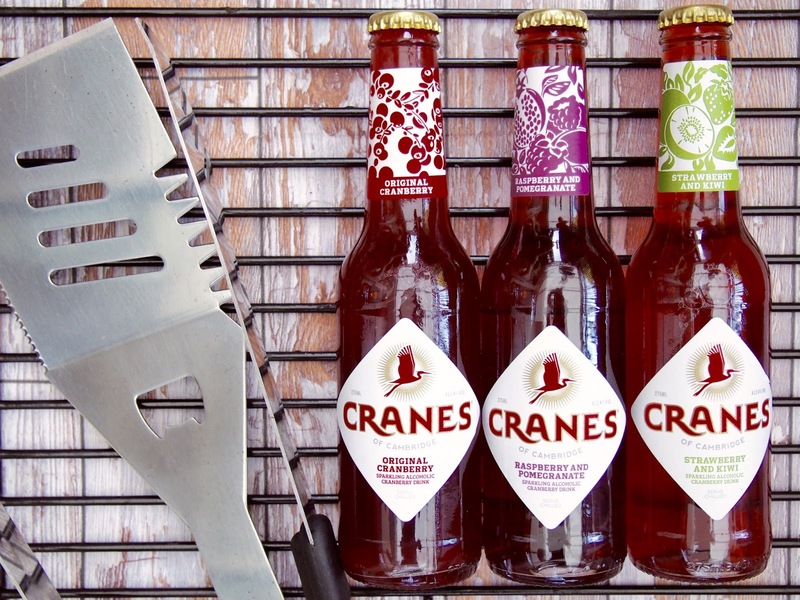 Cranes have taken this super berry and brewed it into a delicious ‘cider’ – Move over Bulmers. Then there’s the food.. Oh the food. Talk about doing a cheat day properly! It isn’t a BBQ without burgers and sausages.. and coleslaw.. I’m all about the coleslaw. We’ve recently been buying our meat from Muscle Food, no, we’re not bulking. However we are bulk buying. The variety packs are amazing and such great value for money and the meat is so good. The chicken isn’t pumped full of water that then shrinks to half it’s size once cooked and isn’t as tasteless as you’d think either. What are your BBQ tips? Have you had any this year?